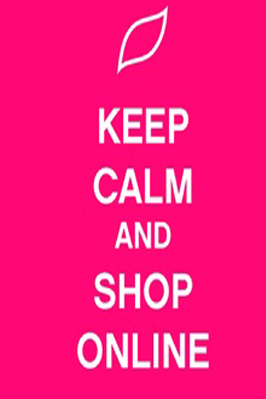 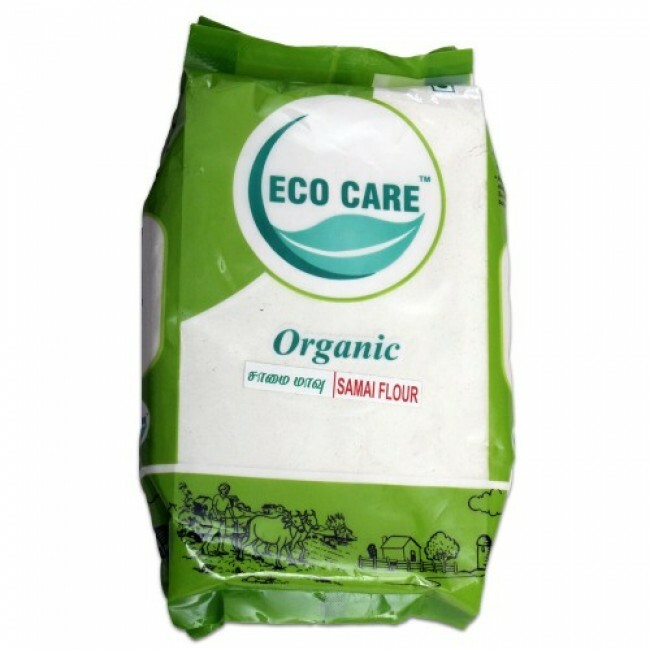 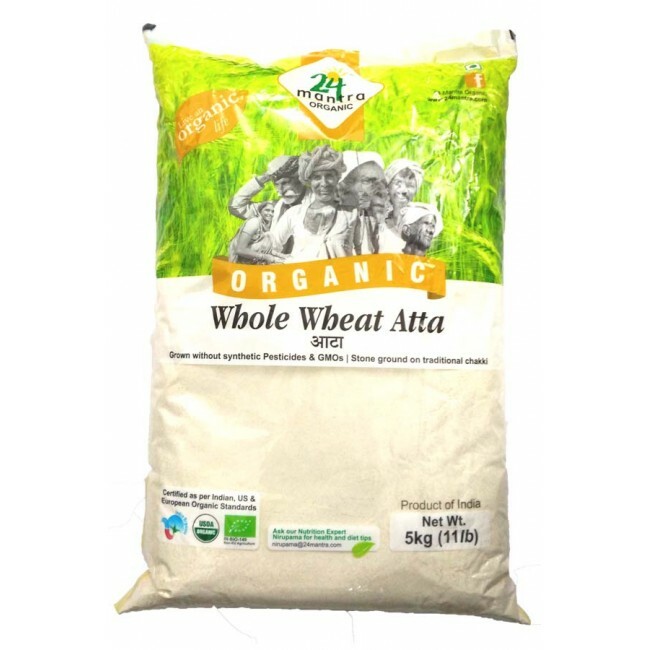 24 Mantra’s Organic Whole-Wheat atta Premium is free from pesticide and other harmful chemicals. 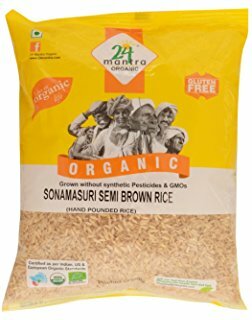 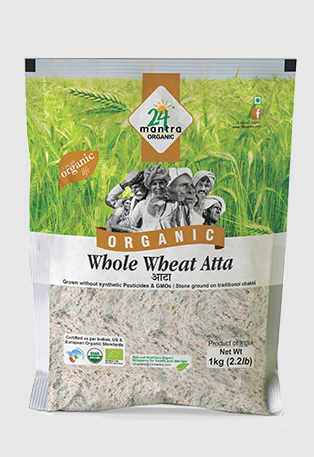 24 Mantra’s Organic Whole-Wheat atta Premium is made in old-style chakki, this helps in ensuring that grains dont lose there nutrients in the grinding process. 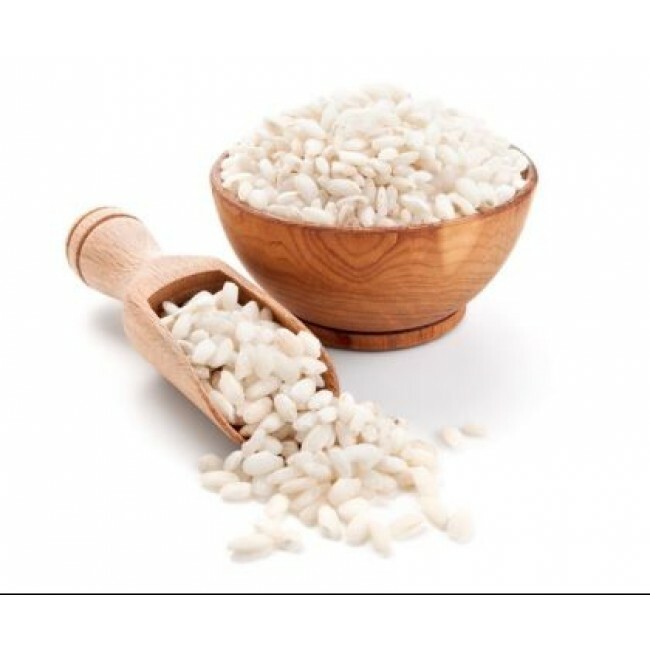 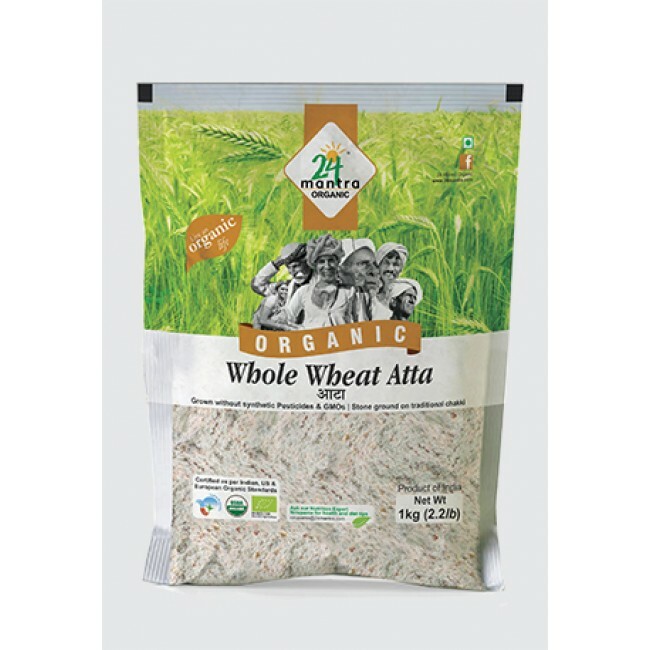 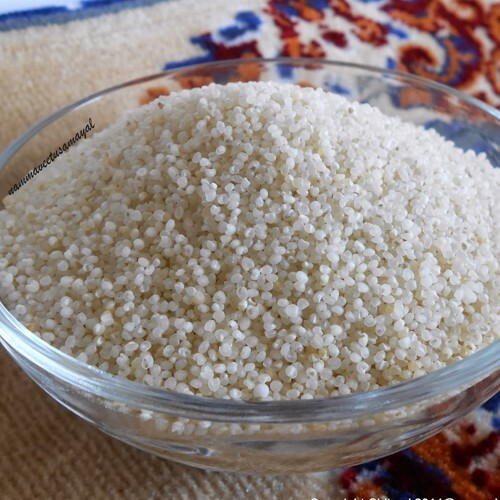 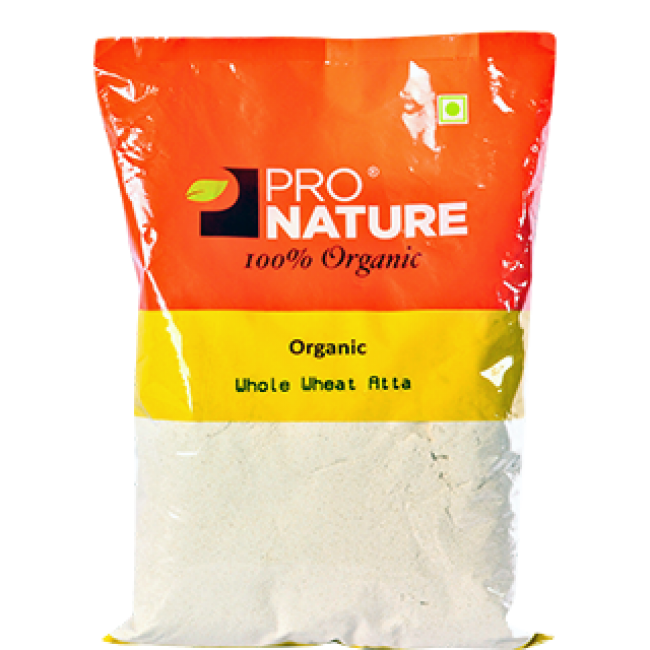 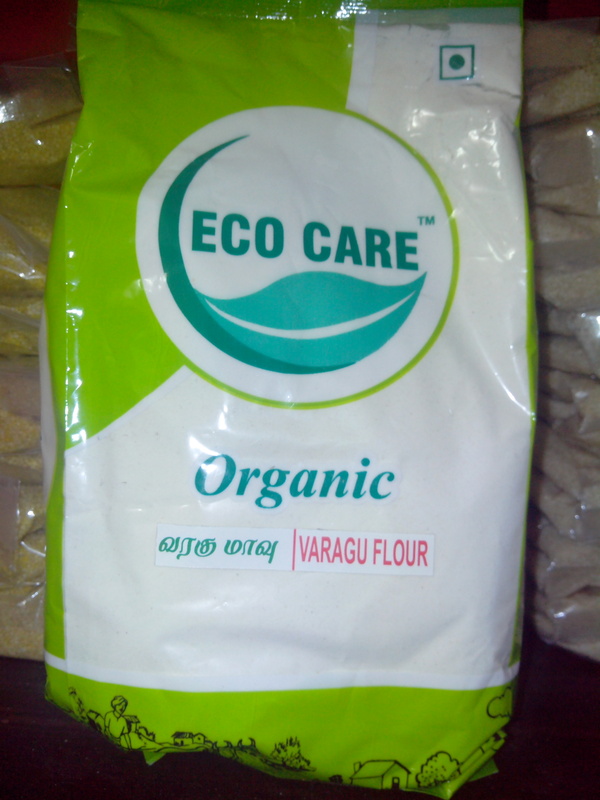 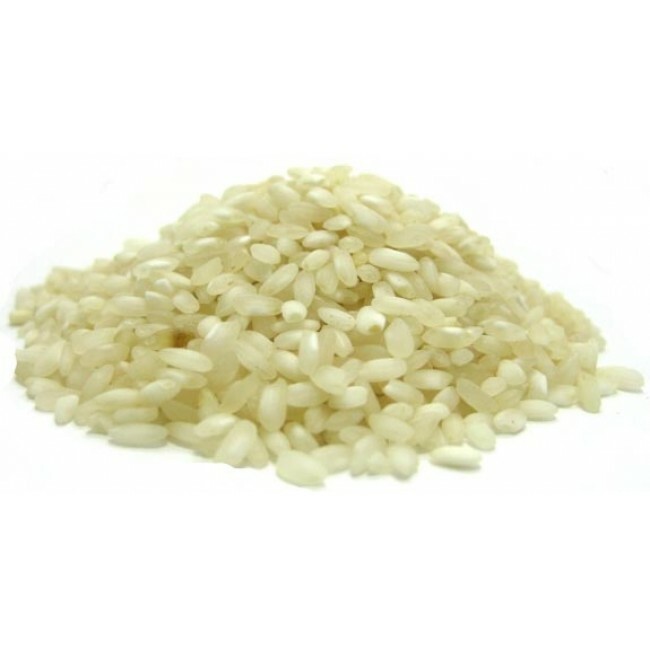 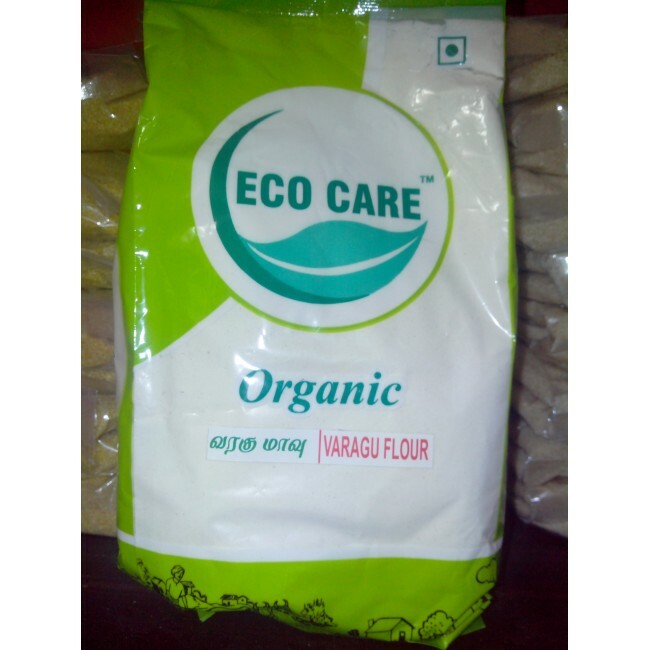 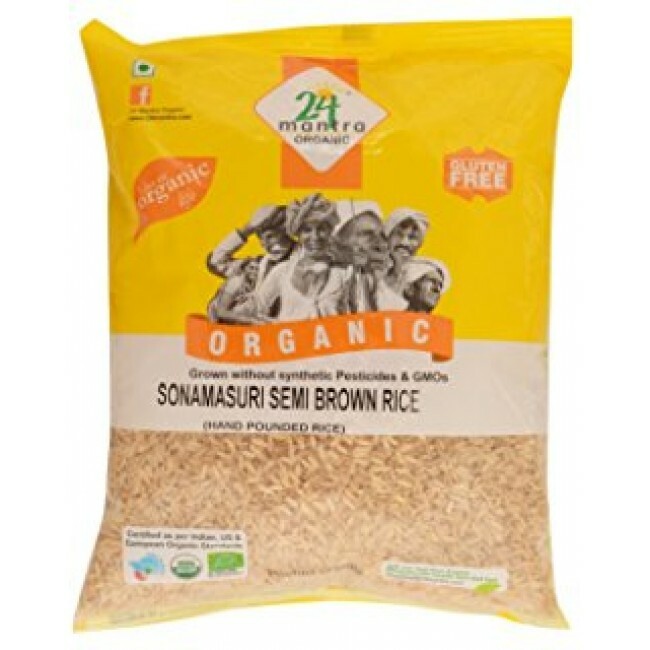 Organic Whole-Wheat atta is commonly used in every Indian household. 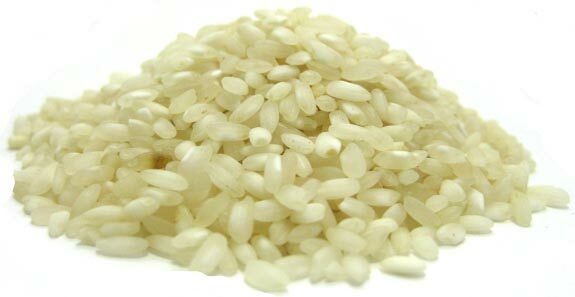 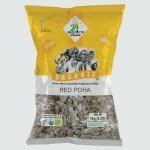 It have a lot of nutrients which are needed on daily basics like protien, calcium, Iron, Manganese, Potassium, phosphorous, and Magnesium.